We listen. We care. We cure. 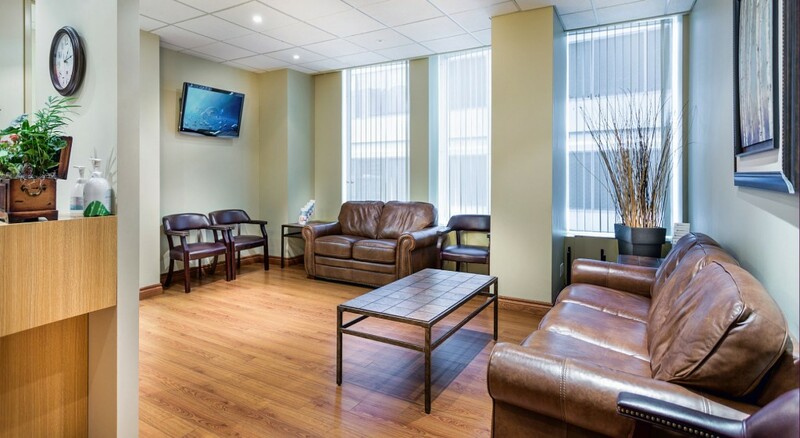 UUA is the leading Toronto-based urology clinic affiliated with the University Health Network. 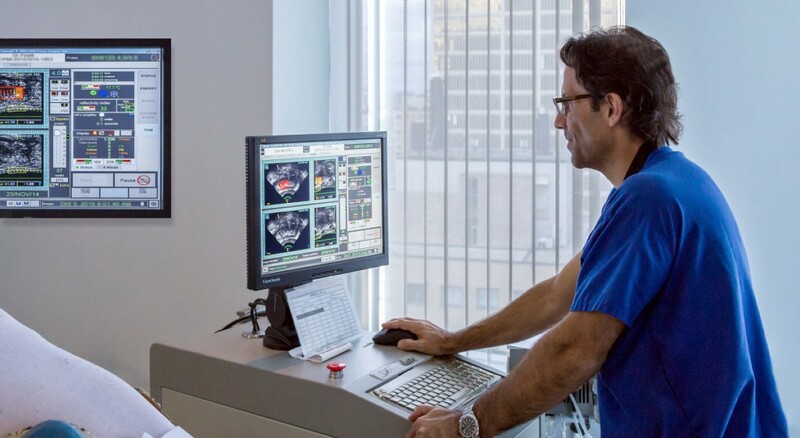 Our urologists are committed to providing personalized care and advanced non-invasive treatments to improve and maintain your urologic health. It is not often that a doctor inspires conﬁdence at the ﬁrst meeting. With Dr. Neil Fleshner, my wife and I knew immediately that we were in capable and trustworthy hands. 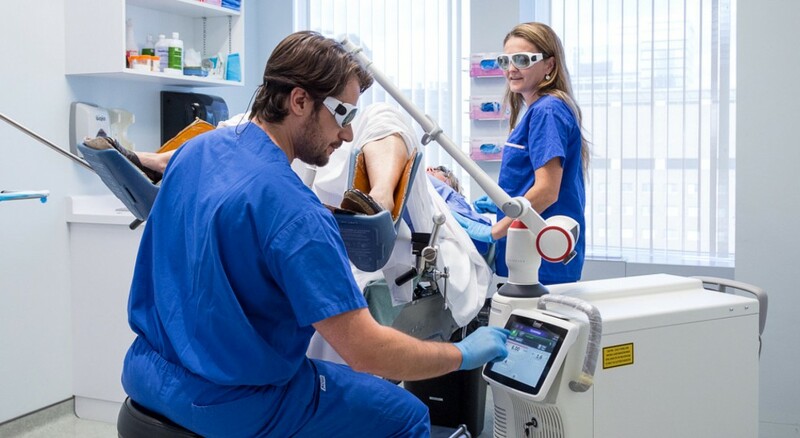 From the initial consultation to the ﬁnal surgery, Dr. Fleshner and his team have been professional, compassionate and vigilant. We would recommend this highly skilled surgeon without a second thought. Thank you, Dr. Fleshner and your great team!